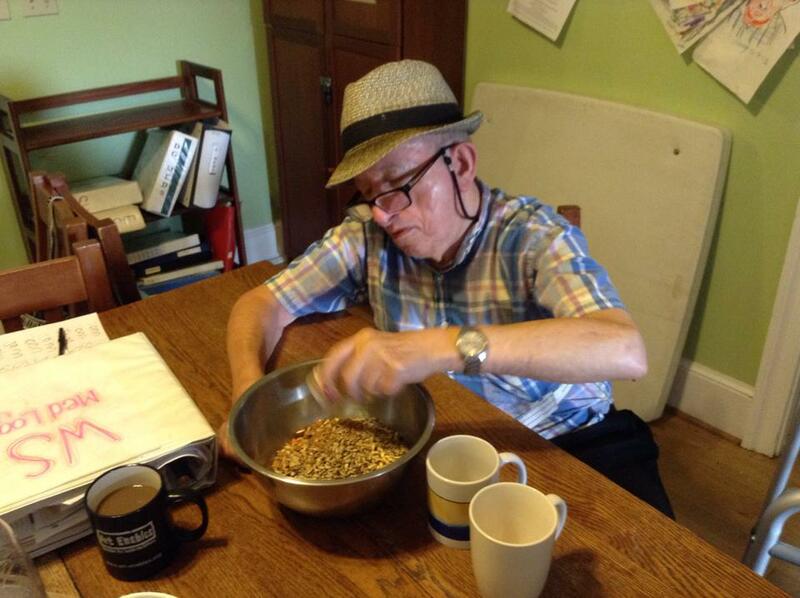 Our chefs are the residents the L’arche Ontario House in Washington DC. L’arche is an amazing community that serves individuals with varying intellectual disabilities. L’arche fosters an environment for individuals to develop their beliefs and faiths and encourages independence in daily living. Most tangibly, L’arch provides its core members with a strong sense of love, support, and belonging. Natalie came to DC in the fall 2013 and has enjoyed exploring the city's wide variety of culinary spots, although her favorite place to eat is with the L'Arche community. Beyond her love of food, Natalie also enjoys time on her yoga mat, horseback riding, painting and writing. Looking for where the love was in DC, she was so excited to have found WithLove DC and looks forward to sharing her joy of cooking with the district.